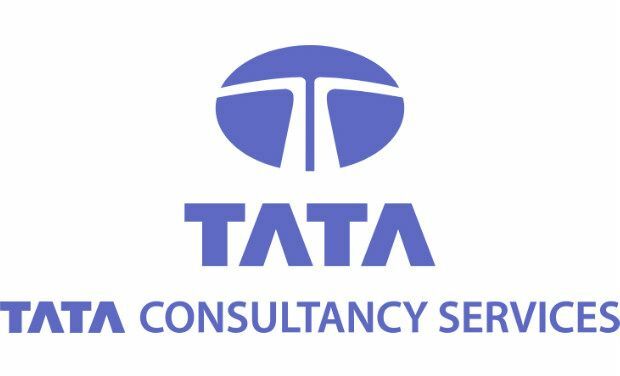 Hyderabad: India’s largest IT services provider TCS is likely to face further challenges in its plans to restructure its workforce as some of the affected employees are planning to sue the company. “Some of the employees, who were illegally sacked, are planning to file a civil suit against TCS in a local court in Hyderabad. In the process, we have already met our legal advisor to decide the way forward,” Vinod, a co-ordinator of Chennai-based Forum for IT Emplo-yees (FITE), told this newspaper on Monday. This decision to consider legal options comes days after TCS started issuing pink slips to some of its employees as part of its stated goal to restructure its work force. The Mumbai-based IT company, with operations across 46 countries, has over three lakh people on its rolls and claims that retrenching under-performers is a routine exercise. According to FITE, TCS has issued pink slips to around 1,000 employees in Hyderabad citing under-performance. The FITE members and some of the affected employees of TCS have also met Ranga Reddy, district deputy labour commissioner Naresh Kumar to complain against the layoffs.